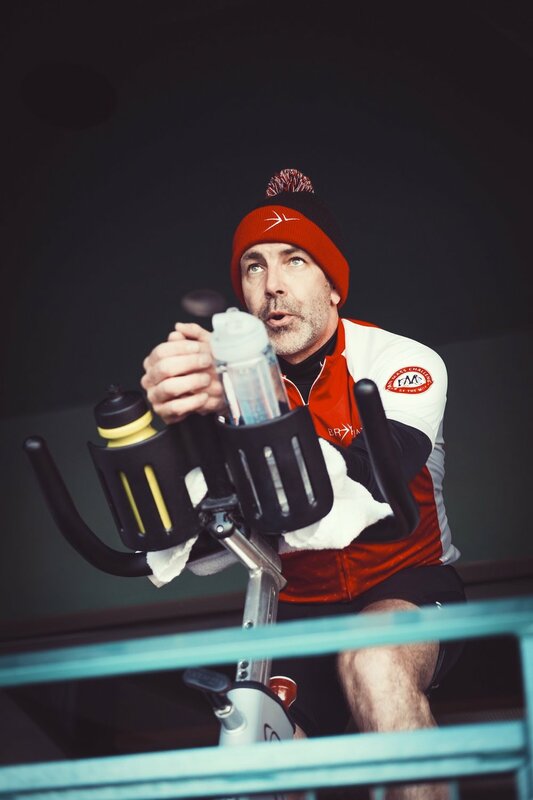 Our team at Breakaway is a proud sponsor of The Pan-Mass Challenge (PMC) and led the reinvention of the PMC's indoor spin event held this past weekend at Boston’s Fenway Park. Team Breakaway rode and dedicated a riderless tribute bike to those we have lost to cancer, patients and survivors from our own families, partners and friends. We are proud to be part of the PMC movement, knowing that our work is directly bringing a cure to cancer. I'm going to ride with Team Breakaway again in this August’s PMC, and invite you to join us on the ride – whether on a bike, as a volunteer, or as a donor.